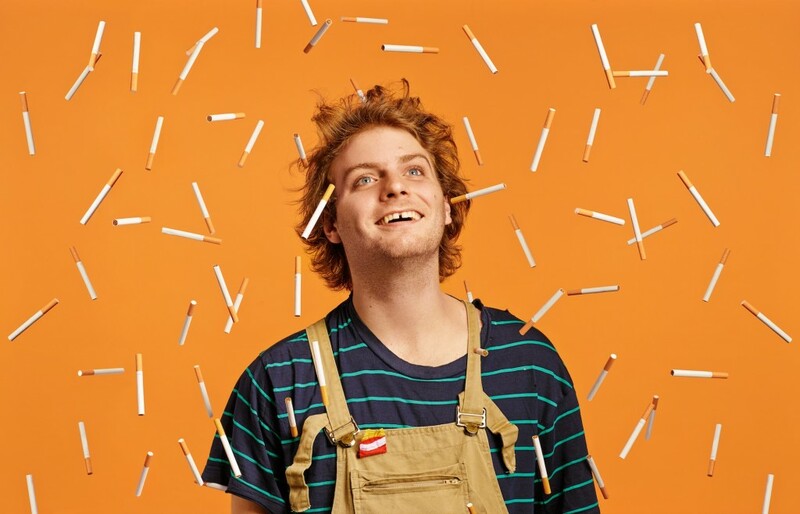 During an interview for an upcoming episode of Kreative Kontrol, Mac DeMarco discussed plans to make more records beyond his upcoming LP Salad Days (out April 1 via Captured Tracks), release a specialty line of mirrors, and what his recent photo with Odd Future’s Tyler, the Creator was all about. 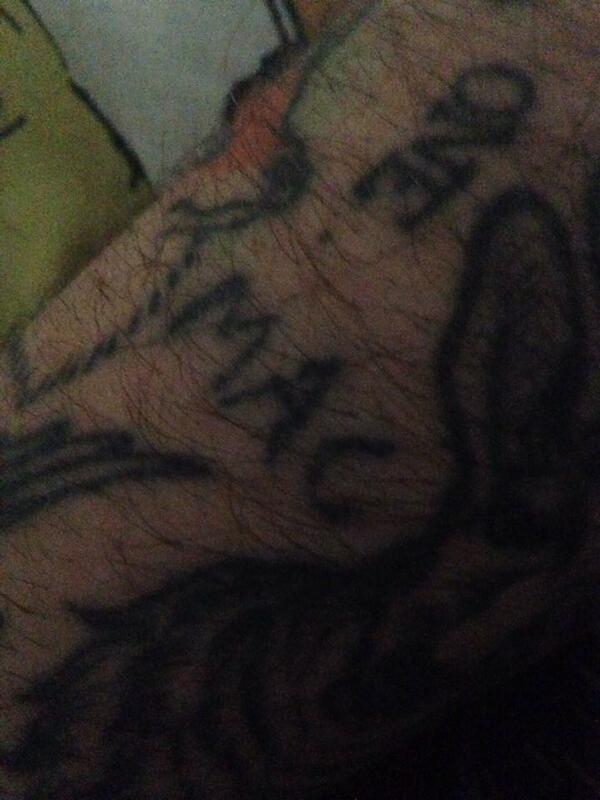 When pressed to elaborate about this “strange crap,” DeMarco giddily revealed a possible idea. 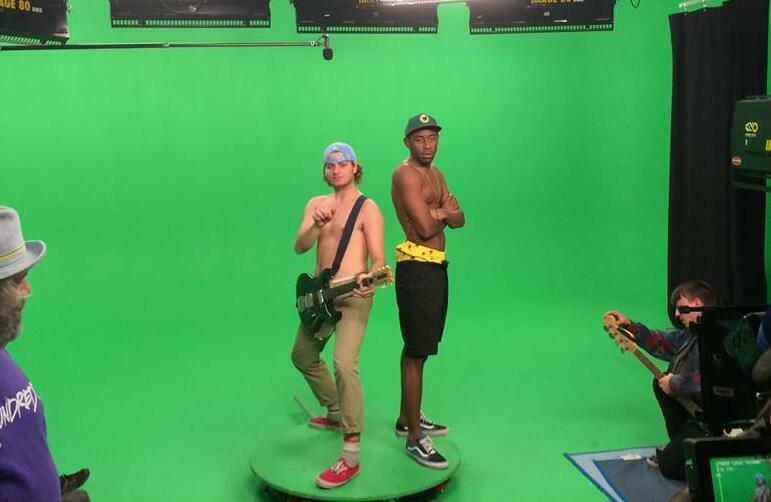 DeMarco also explained what was up between him and Tyler, the Creator after a photo of the pair in front of a green screen circulated with minimal explanation. 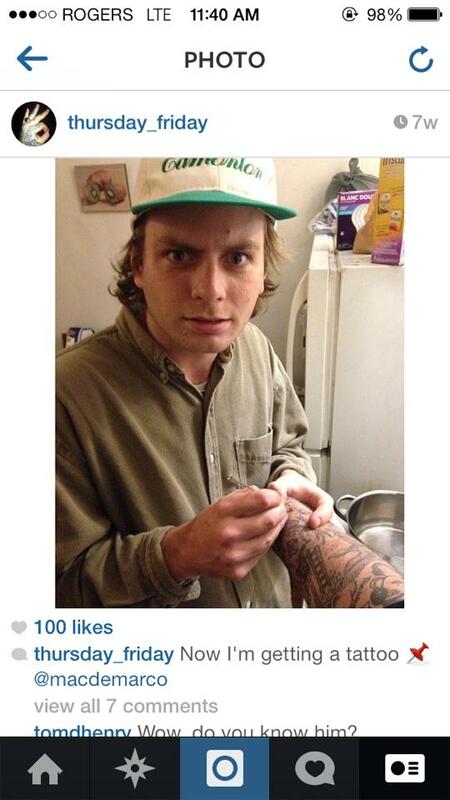 Apparently DeMarco connected with the Odd Future figurehead when a mutual friend who goes by “Chas” and lives in Toronto asked Tyler to check out DeMarco’s music. 04-09 New York, NY- Webster Hall !